Imagination is a wonderful thing. It enables you to see things that others may not see. There’s no way I can describe in just a few paragraphs just how essential my imagination has been to me (even to my very survival) but I really can’t end my Thirty Days of Grateful Praise without mentioning it. No need to rehash it here, but my childhood was difficult in many ways, and I cannot tell you just how many times I found refuge in the realm of my imagination. I was often called a “dreamy” child, but it wasn’t so much that I was dreaming, but that I was inhabiting an internal world that was infinitely more friendly and easy to live in than the tumultuous world outside my head. I go there often, even now, though I’m no longer a defenseless child. It’s still a pretty wonderful place to be. Imagination is a place of such unlimited possibilities; you are not limited by what you see with your eyes. Because sometimes what you don’t see is even more interesting than what you do. With my imagination, I am never alone. It’s a lively and often entertaining place. Several years ago, I wrote a post where I compared the thoughts that constantly go through my head to the cars of a runaway circus train. Almost anything I see or hear will inspire a constant parade of images in my mind. Just recently, for example, I was reading someone’s account of the vacation they’d spent on a farm. She wrote of just how much her children enjoyed getting eggs from the chicken “coupe”. Which, of course, should have been chicken “coop”, but thank goodness it wasn’t because the phrase chicken coupe triggered the most delightful image in my mind of a couple of well-dressed chickens tootling down the road behind the wheel of their lovely chicken car. The rooster was wearing a bow tie and fedora; the hen, a flowered hat. Poultry in motion. The image made me laugh and laugh. And now I’m imagining that you’re laughing, too, because you’re envisioning your own silly images of chickens in a roadster. And I can tell you that imagining that makes me very happy, too. 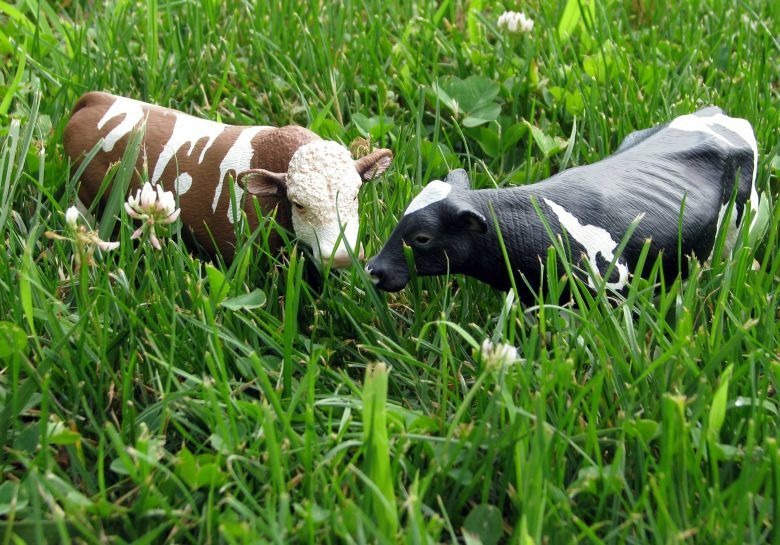 See, I TOLD you the grass was tall! Yeah, losing over half of every weekend to mowing got old quick. And it’s not just the time it takes. It’s the heat and the bugs and the fact that both Blue Ridge Blue Collar Man and I have old injuries of various body parts that make mowing a painful process. Many of my injuries likely stem from the days when I had to lift my mama, who had ALS and was in a wheelchair. We had a Hoyer lift for home and a little slider thing for transferring her from car to wheelchair and back, but there were inevitably times when I just HAD to lift her. Even though we cut back (no pun intended) on what we mow, we still end up having to mow a very large area. Blue Ridge Blue Collar Man takes the rider, and I use our push mower. (Benjamin is limited in what he can do because of his back fracture, but he does like to weed whack). And I’ve got to tell you, when the weather gets so hot and muggy, I dread mowing like I dread a root canal. It’s not the work I mind—it’s the pain. And all that brings me to what I am grateful for right now—tonight—after a long day of mowing. It was particularly awful today because we actually had a bit of rain which made the grass grow up to our kneecaps. So hoisting that push mower up hills and around trees and through ditches just about killed me. So, today, I thank God for ibuprofen. Some take it for granted, I guess because it is so easily available and cheap, but those are the very reasons I am so thankful for it. And it really, really works for me. It’s my miracle drug; it’s how I keep going, and I really don’t think I could live without it. I am so grateful for ibuprofen. My stash from a recent raid on the library magazine recycling pile. I find “O” magazine to be most likely to have perfume samples. Thanks, Oprah! You’re probably not surprised when I tell you that I’m what they call a “low-maintenance woman.” I do wear makeup, but only a little; my idea of a manicure is two minutes with nail clippers and a file; and my visits to beauty salons are pretty much an annual thing. But every once in a while, I do have occasion to get gussied up, and when I do, I like to smell good. Not that I usually smell bad (at least I don’t think I do), but sometimes I like to smell like something more than soap and water. I like to wear perfume. It’s a silly little thing, I guess, but it makes me feel pretty. Besides, Blue Ridge Blue Collar Man likes it when I wear perfume (he calls it SmellWell). Trouble is, I tend to like the more expensive stuff. But forty-dollar bottles of Eau de Whatever are not in the Blue Ridge Blue Collar budget. And that is why I am grateful for perfume samples. I’m not picky, though I do favor Beautiful and Pleasures (or maybe it’s just the pictures of cute children and puppies). It’s not as easy as it used to be to find the fragrant pages in magazines, but they’re still there, especially in holiday issues. I look for them in the recycle magazine pile at the library, I look for them in waiting rooms, and I pick them up in the homes of friends. I’ve gotten so I can sniff them out like one of those pigs that looks for truffles underground. I like them, not only because they’re free, but because the scent you get from using them is light and subtle—barely there, really. A couple of friends who have allergies and usually find perfume unpleasant say they can’t even tell when I’m wearing the sample stuff. Believe me, I know what is it to be stuck in an elevator with folks who apparently dumped half a bottle of cologne on their heads before they left the house. They always seem completely unaware of the noxious, choking cloud of overpowering scent that emanates from their bodies. 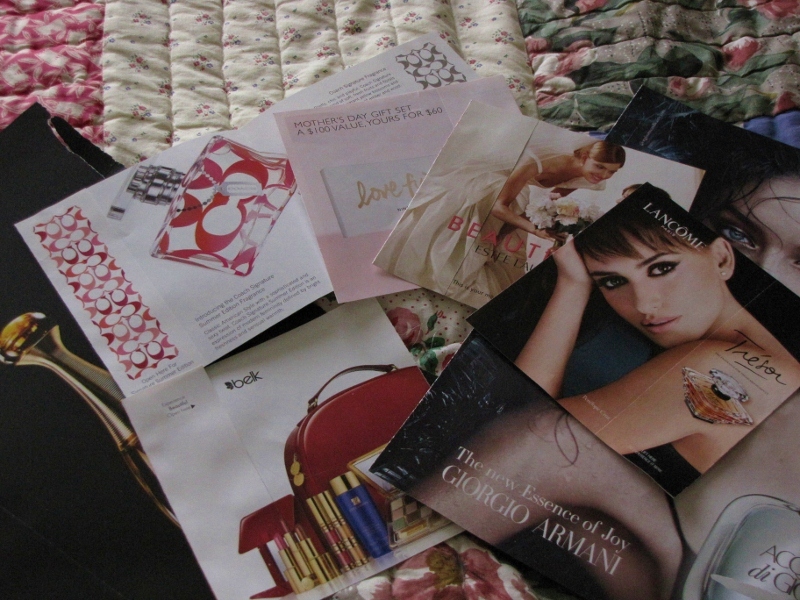 So thank you, perfume companies for your samples. I’ll confess that I never buy your product, but sometimes when a friend or stranger catches a whiff and tells me I smell good, I tell them what I’m wearing. Just think of me as a walking advertisement. Only I’m cheerful and happy to be smelling good—unlike that sullen, petulant model in your ad. 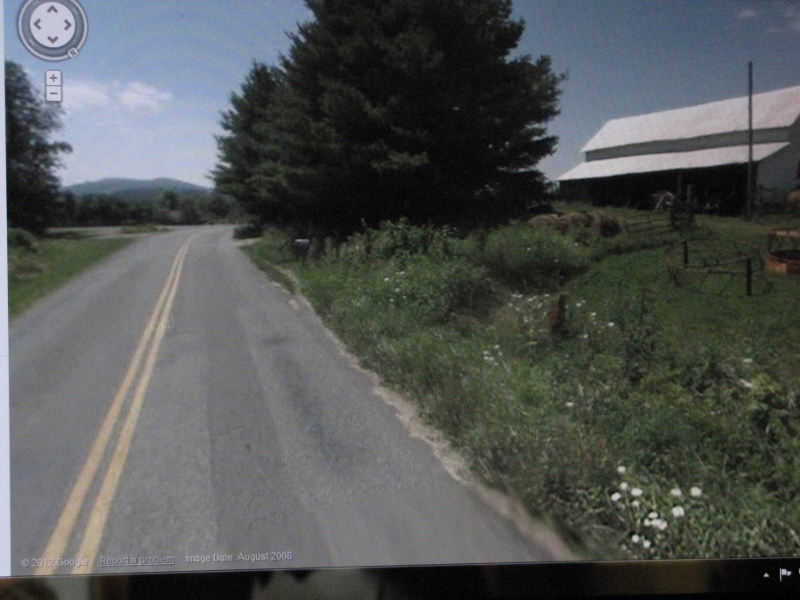 I traveled this Google Street View road in Virginia a couple of nights ago at midnight. It’s one of the prettiest I’ve been on. Blue Ridge Blue Collar Man is edging up on his sixty-first birthday, so we’ve started to talk about places we might like to live after retirement. We’re just in the dreaming stage right now, but it’s been fun to wander about on some of the maps I ordered through AAA. We’re starting now because this is a decision that we want to give plenty of thought to. We’ve moved a lot in the twenty-five years we’ve been married, mostly to find better schools for our children, and we are weary of moving. We want this to be the last time. We jokingly refer to The Search for our Final Resting Place, but really, that’s what it is. We can’t seem to give up on the idea that we might finally find a place someday where we’ll fit in. Like I said, we’re dreamers. So I’ve been studying my maps and occasionally looking at houses online in the areas we’re interested in. When I find a house I like, I enter its address on Google Earth and fly like a bird from Outer Space down to see it (I guess you’ll only know what I’m talking about if you use Google Earth—believe me, it’s cool!). Even though I use (and love) paper maps and always will, I have become completely smitten (some might say obsessed) with Google Earth. I get a little thrill every time I put in an address, then make the dizzying descent to Earth at lightning speed. But even more, I love…no, I ADORE…Google Street View. I’ve only know about it for a year, which is probably a good thing because I already spend more time than I should flying down virtual roads. When we finally graduated from dial-up internet to the slowest DSL, one of the first things I did was to take a little trip with Google Street View. I love how you can even tell what time of the year it was then by the wildflowers on the side of the road. I knew it was August in the one above before I noticed the date on the screen. Yesterday, I saw that it was early autumn when the Google mappers went through Hillsville, Virginia. I also saw that Hillsville seems to have a nice library. The one thing I don’t like about Google Street View is that they don’t often cover the back roads that we love so well, but that’s probably too much to ask. Someday, of course, we hope to actually check out some of these places in something other than our virtual car. I mean, you can’t pull over and take a hike or buy a jar of honey on Google Street View, though I wouldn’t be surprised if they offer something like that in the future. On the other hand, our real car can’t fly over other vehicles in the road like our virtual Google car can. I’ve always wanted to do that…and now I can. Let us now praise the commonplace, the unpretentious, the lowly. Let us praise the humble squash casserole. Even the very name is plain and homely, almost self-deprecating—squash. No pretense here. Just plebian plentitude featuring the most ordinary ingredients from your garden, fridge, and cabinet—mostly yummy yellow things. Squash, of course, lots of it. And butter—half a stick! (Real butter, please—not the fake stuff). Cheddar cheese—don’t be stingy! We almost live on the stuff this time of year. We are overrun blessed with summer squash and can’t give it away fast enough. But we don’t mind. It is so, so good. So let us now praise squash casserole. 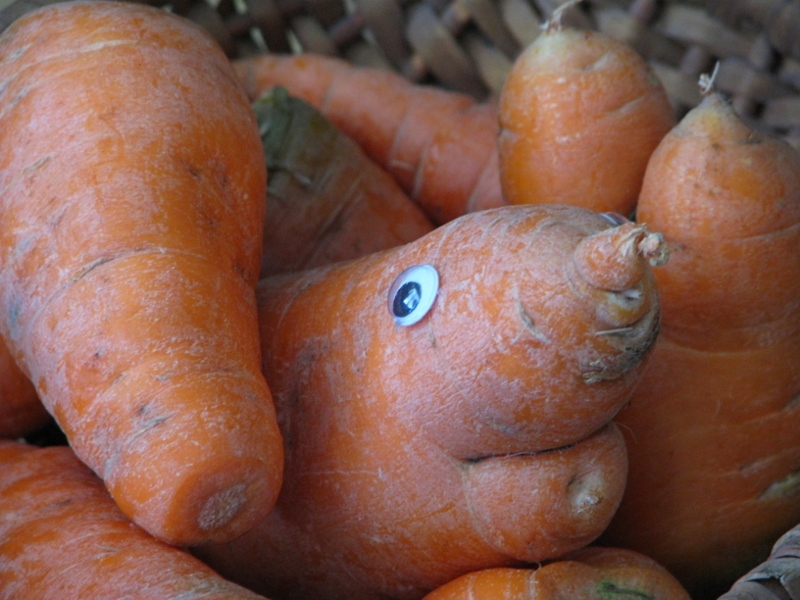 Let us extol its vegetable virtues to the heavens, exalt its yummy yellowness to great heights. 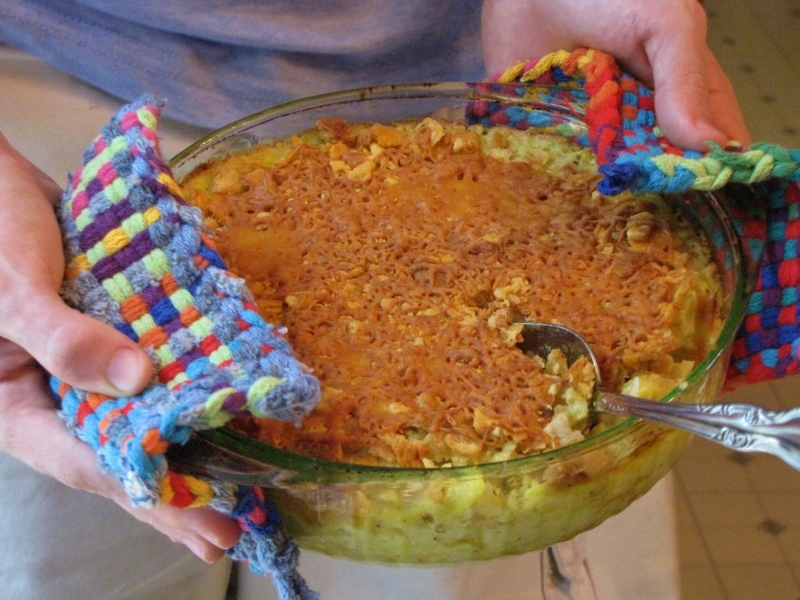 Let us give thanks for the delicious, delectable, delightful squash casserole. As long-time readers of my blog know, I am immensely proud of my children and their accomplishments and have bragged shamelessly on them from time to time. But there’s something else about them that I’m far prouder of, because I believe that there is no attribute more important. And that attribute is kindness. I am so proud that they are kind. I am thankful that they are tender-hearted. I’d usually hold in my tears until I could escape into the yard as I waited for Mama to pick me up. One day, after the teacher had a particularly awful outburst, I ran into the yard as usual. It was pouring rain, but I stood out there anyway, sobbing in the cold rain and shivering as it soaked my hair and clothes. Suddenly I felt a hand touch my shoulder and heard the snap of an umbrella being opened. I looked up to see Bascombe, my teacher’s husband, who was as gentle as she was caustic. He never said much, but always seemed such a kind presence. And now he was standing beside me, still saying nothing, but holding the umbrella over me to keep me dry. There he stood for a very long time, getting more and more soaked himself, but quietly making sure a little girl was sheltered as she cried her heart out in the rain. He never said a word. He didn’t have to. What small acts of kindness have you always remembered? This should be both in your kitchen cabinet and in your first aid kit. Seriously. One of the most frequent questions was “What is your favorite spice?” Most of the time, it was something ridiculously exotic, like…I dunno…salt distilled from the sweat of Tibetan yaks or something. Seriously, some of the spices they named seemed about that outlandish. That’s why I was so delighted when one of the chefs said, simply, “Black Pepper.” I was delighted not only because it’s the most commonplace, everyday spice you could possibly name, but because it happens to be my favorite spice, too. 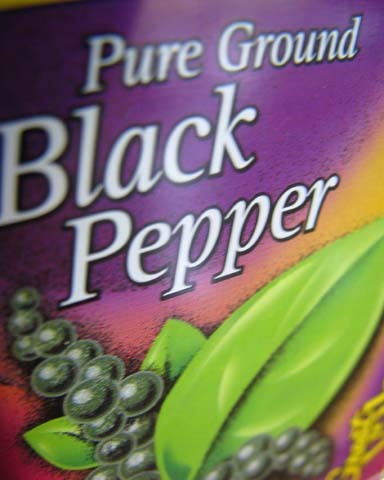 Here at my house we buy black pepper in the gargantuan economy-size containers. I use it for almost everything I cook except desserts. And if the recipe calls for a teaspoon, I make it a super-duper heaping one. I do it not only because it tastes good, but because black pepper has real health benefits. 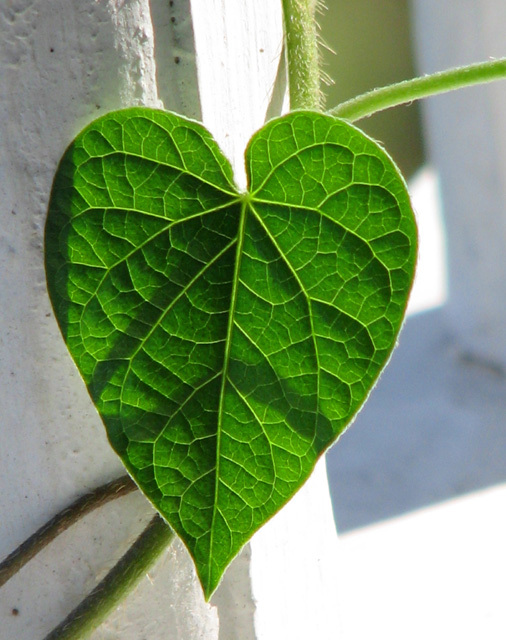 Studies have shown it to have both antibiotic and antioxidant effects in the human body. And, hey, it’s cheap. I can buy a colossal canister from the warehouse club for only a few dollars. I won’t rehash the harrowing tales here, but I will tell you that both involved COPIOUS amounts of blood. And in both cases, black pepper stopped the bleeding immediately. Not only that, it really does have a significant antibiotic effect, as both of our very serious wounds healed with no infection. I just hope nobody tells the pharmaceutical companies about how amazing it is. They’ll buy up all the black pepper, put it in a capsule, call it some silly name, and charge us an arm and a leg for it. Kevin gave me this concrete frog years ago. 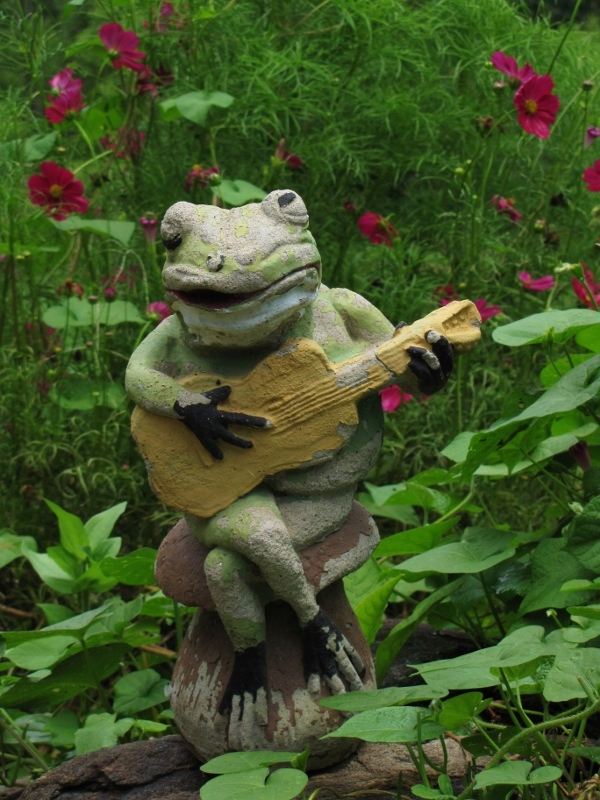 Mister Frog likes to play his guitar for the birds and gnomes. We’ve been through a lot together—Mister Frog and me. I love him dearly. I don’t particularly like talking on the phone, but I’ve had to develop a tolerance since that’s the main way we keep in touch with old friends and family. There’s email, too (which I suppose, being the tongue-tied sort, I prefer) but I do like the immediate response—the give and take—of a phone conversation. Of course, we do visit each other from time to time, but time and/or money are often short. My old friend Kevin called last week. We’ve known each other for 34 years now. I actually met him fleetingly when I was a teenager and he played a folk concert in our town. I went up afterwards to tell him that I loved the way he sang the shaped-note hymn, Devotion. It was a pleasant conversation, but I never dreamed we’d become close friends years later when he came as a North Carolina Artist-in-Residence to our small community near the Pamlico Sound. We had a mutual love of yard ornaments, with a particular penchant for anthropomorphized frogs, so spent many happy hours driving in the countryside there where yard ornaments adorned almost every yard. It had been a while since we talked, so I was especially glad to hear from him. We both love corny jokes, and he always manages to make me laugh. This time, he told me about his upcoming retirement from the library (he’s now a librarian), what was blooming at his house, and about the two young sisters who often bring him homemade cookies at the library. It was lovely, and I hung up feeling happy. I value all my friends, old and new, but a friendship that has stood the test of time and distance is special. I am grateful for friends, old and new and for happy phone calls from friends that come out of the blue, often just when you need them. 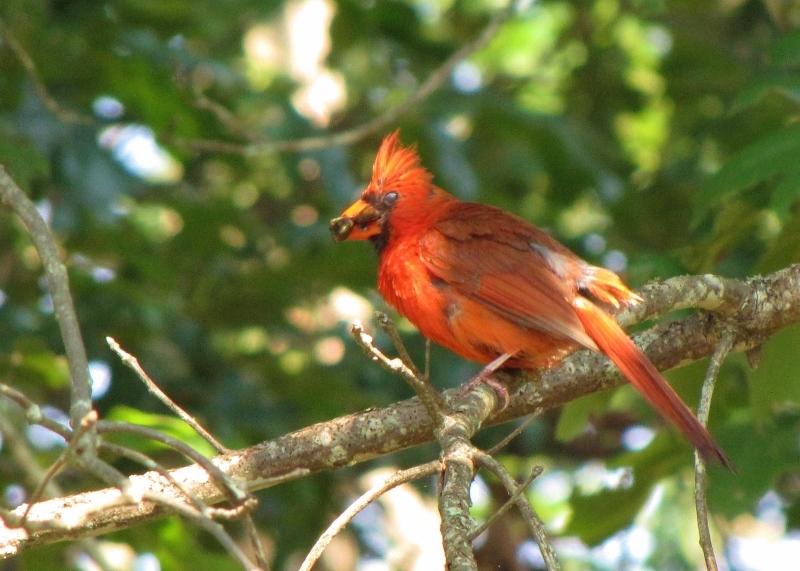 Here’s a rather bedraggled and disheveled-looking cardinal holding an unidentified avian food item in his beak. He’s still beautiful, though. I think he’s a young fellow. But when I think about it, it’s a sanctuary for us, as well. When the ways of the world don’t make sense (and they’re really not making sense these days), I can think of nothing more soothing and peaceful than wandering about, watching my avian friends. I know I’ve written about it many times, but It’s worth mentioning again since there’s no way I can make a list of Thirty Things I’m Grateful For without acknowledging the joy and tranquility that birds provide. And I think the word “sanctuary” is appropriate in more ways than one. There’s nowhere I feel more of a sense of the holy than outside watching birds dart and soar in the heavens. I am grateful to the songbirds who make the Doublewide Ranch a sanctuary for us, where our spirits are revived and where we find peace and solace for our weary souls. Here at the Doublewide Ranch, we often hear the loud, raucous caws of many crows and look up to see them chasing away a hawk that’s dared to venture into our songbird sanctuary. Occasionally, a few mockingbirds and even bluejays will join in to chase off the intruder. We recently heard the sound of crows and mockingbirds in an uproar and looked out to see that a broadwing hawk had landed on the bamboo bean poles in the garden next to the grape arbor. 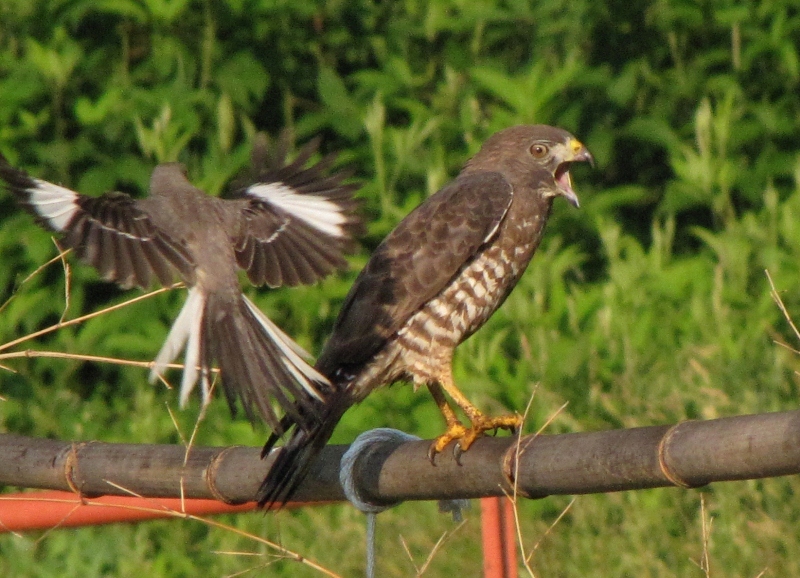 We were astonished to see two mockingbirds bravely dive-bombing the hawk. We took a couple of pictures before it dawned on us that the mockingbird’s fierce courage in facing down the hawk very likely meant that they had some babies nearby, perhaps in the grape arbor. 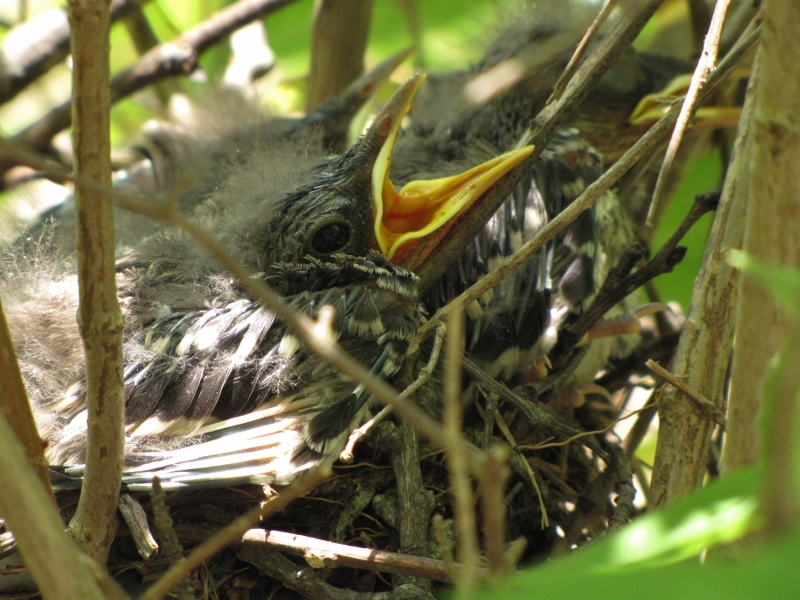 I could see that the broadwing wasn’t going anywhere and the mockingbirds seemed more and more distressed, so I put down my camera and ran towards the grape arbor with my mightiest and most savage roar. Benjamin said I sounded like a Viking warrior. I was most impressed, though, by Mom and Dad Mockingbird. I am grateful for our animal parents and their fierce courage.